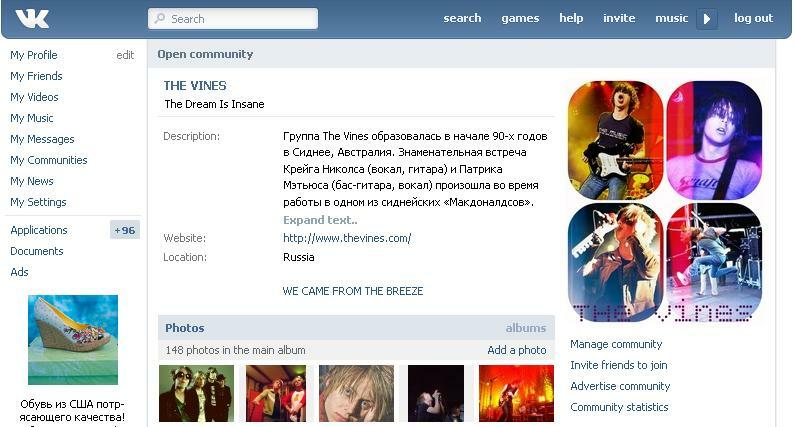 Hi there) Here is the unofficial the vines fanpage in russian social net vk.com where you can find a lot of pictures, live-video catalogue and all the songs include b-sides and raritets. That's all for FREE. You are wellcome guys.